Alleluyah Boyz Entertainment‘s Oga Network is back with the remix to his hit single titled – Story which was released sometime last year, This time, he links up with YBNL CEO Olamide to create something iconic with Baddo’s slick rap and Network’s alternative highlife. Produced by Joeblaq, Mixed and Mastered by SWAPS, The video was directed by Unlimited LA. 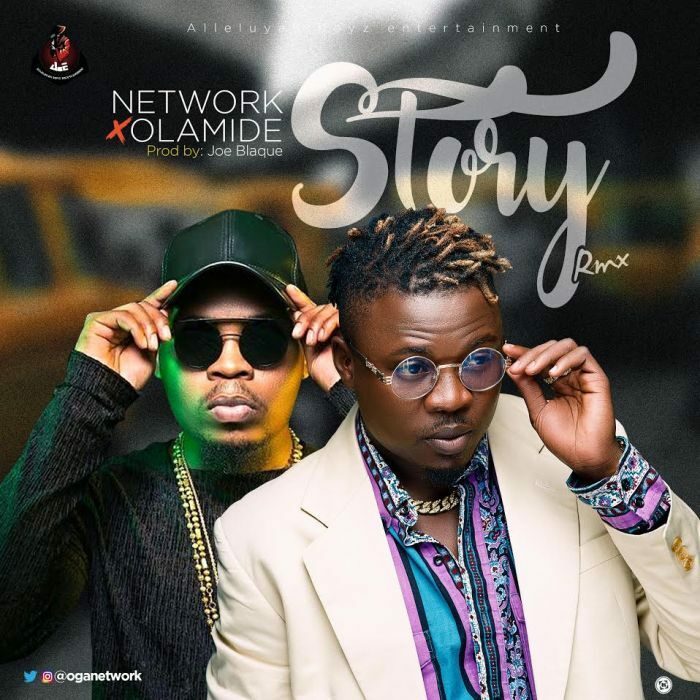 The post [Video] Network Ft. Olamide – Story (Remix) appeared first on Naijaloaded | Nigeria's Most Visited Music & Entertainment Website.